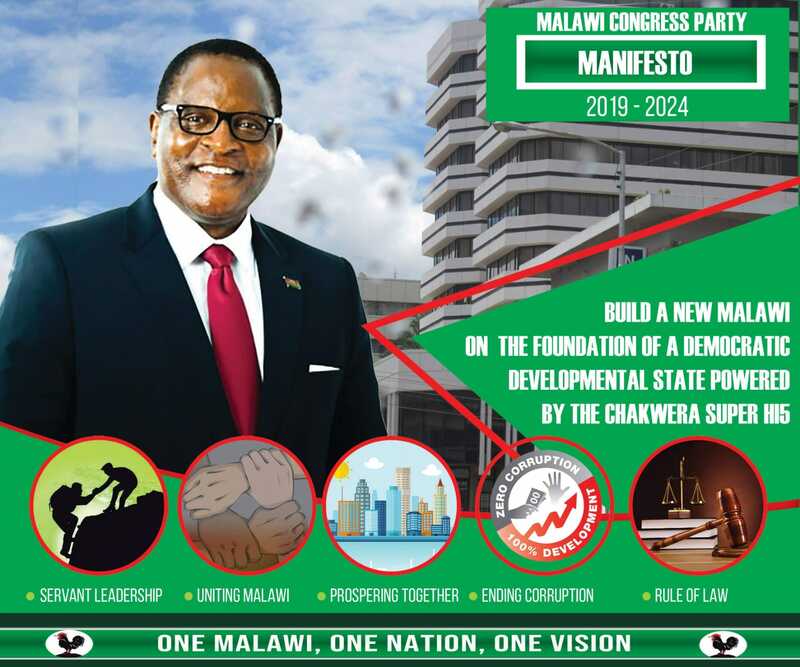 Malawi Congress Party (MCP) president Rev Dr Lazarous Chakwera has said his deputy president Richard Msowoya who was elected Speaker of Parliament, saying he is best suited for the position of Speaker. Chakwera expressed confidence that Msowoya will preside over the affairs of the house with impartiality. “I believe somehow the Lord has helped this august House to elect someone who truly will represent the wishes of Malawians,” said Chakwera in his America accent voice. “You are a man of integrity,” Chakwera said of the Speaker, who was his running mate in the May 20 presidential elections. “You are a member of MCP but you serve all Malawians regardless of party,” he added. He asked the new speaker to exhibit impartiality when presiding over the affairs of the house. Msowoya scooped 101 votes has beaten Francis Lazaro Kasaira of the ruling Democratic Progressive party who got 89 votes.